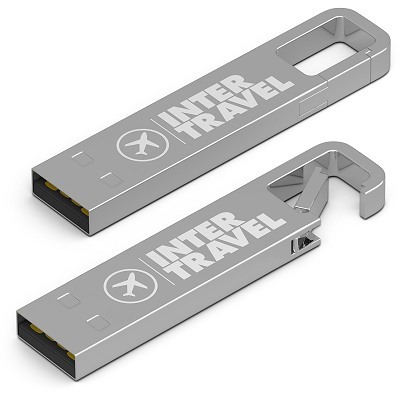 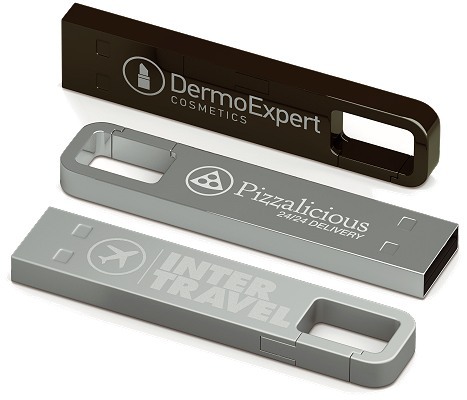 This branded USB stick is compact with a minimalist design and no cap. 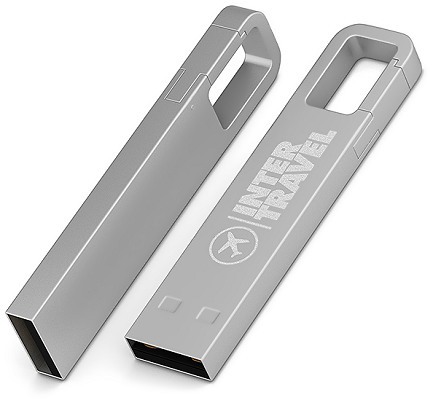 It contains a COB-USB flash drive that is shock-proof, water-resistant and dust resistant in its rigid alloy shell. 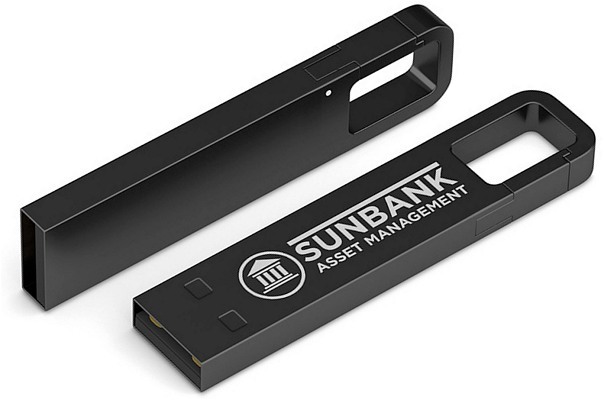 Read speed up to 18 MB/s and write speed up to 5 MB/s.